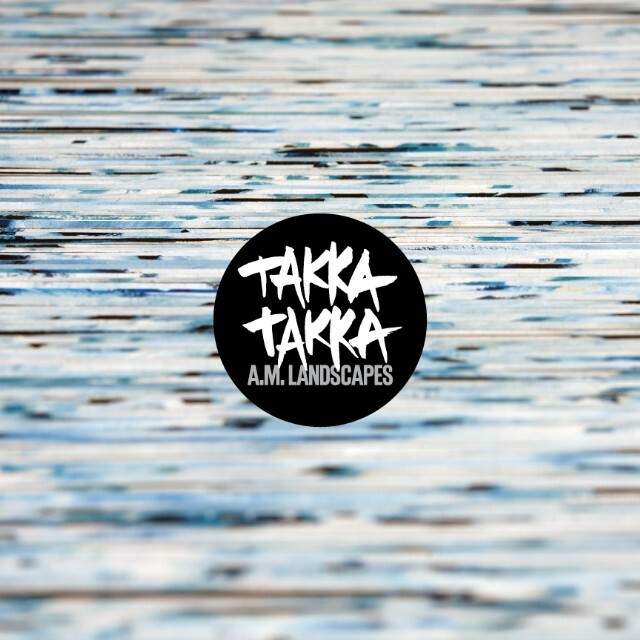 Next week, style-sampling Brooklyn indie rockers Takka Takka will release their long-anticipated followup to 2008’s Migration, a record called A.M. Landscapes that the band recorded with Phil Palazzolo (New Pornographers, Okkervil River). Today, we’ve got their entire new LP streaming and you can head below to hear it. A.M. Landscapes is out today on Ernest Jenning Record Co.